If you have been involved in a road accident or in a dispute we can offer you guidance and pursue or defend claims on your behalf. Legal Aid or Legal Advice & Assistance may be available to assist with your case and we will be able to advise you on this. 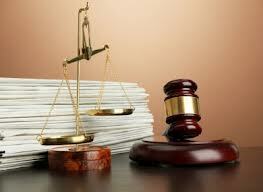 In most cases, if you are successful then the party responsible, or their insurance company, will meet your legal bill. No-one wants to be involved in an accident or in a legal dispute but if you find yourself in that situation give us a call. You may find our initial free consultation useful. We are members of the HM Connect and Compensate Personal Injury networks.